With off-campus activities like glow bowling, mini putt, museums and adventure playgrounds, this camp is sure to keep your child engaged! Combine any other half-day on-campus program at UBC with this add-on to create a full day of fun, or sign up for this program on its own. Remember, if you are combining this camp with another, you must also register for lunch supervision. Campers must be enrolled in Grade 1 or higher (have graduated kindergarten June 2018 or earlier). NOTE: Schedules vary per age group; TBA. Join us for a week of adventuring in the city! City Explorer combines popular Vancouver attractions with season-specific outings. 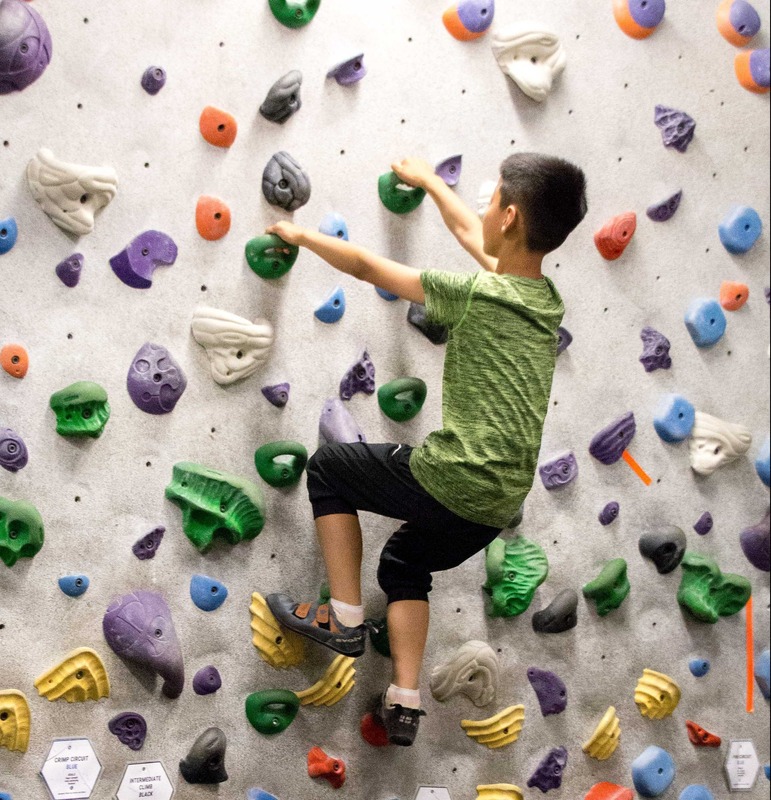 This sampler camp is a great way to experience UBC’s leading recreation facilities. This program takes campers on a journey through the early elementary experiences on campus. Join us in an exploration of history, culture, nature and sport! This full day adventure camp is designed for our youngest day campers.